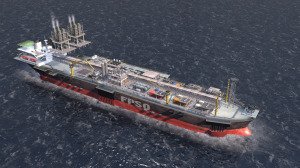 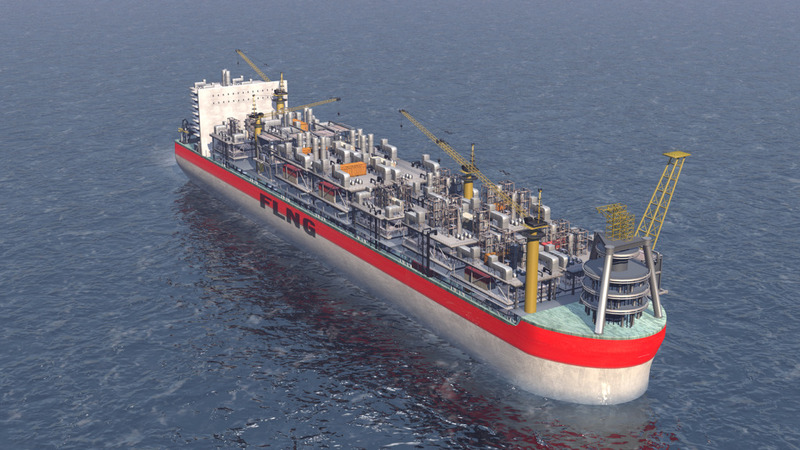 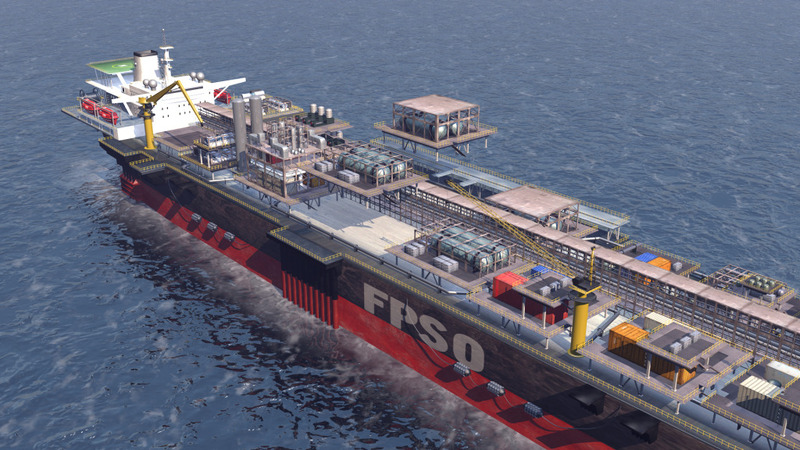 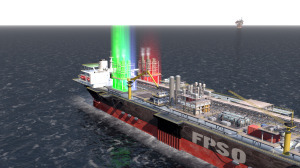 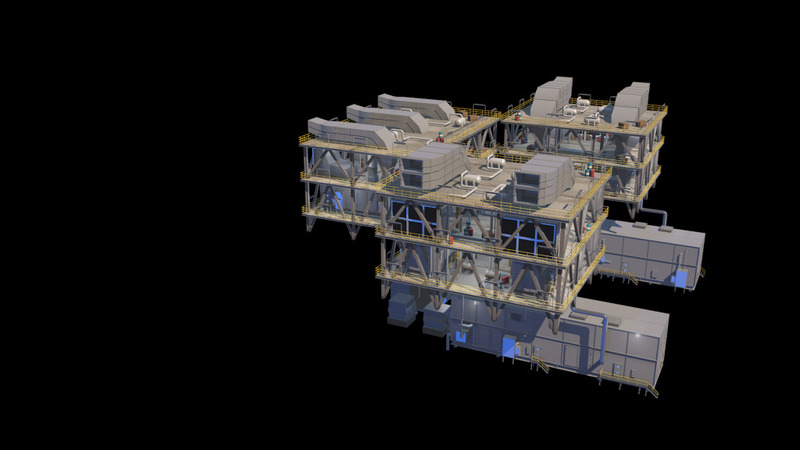 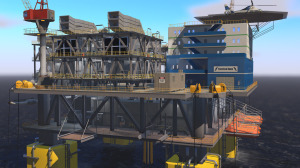 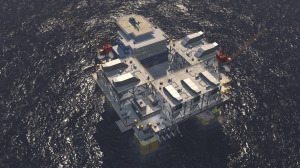 Client: Det Norske Veritas (DNV) In our third Extraordinary Innovation project for DNV we animated a revolutionary concept for cleaner energy production onboard Floating Production Storage and Offloading vessels. 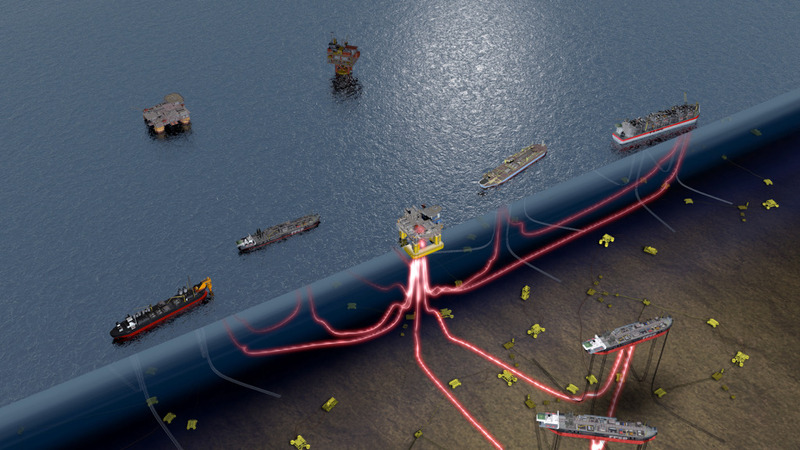 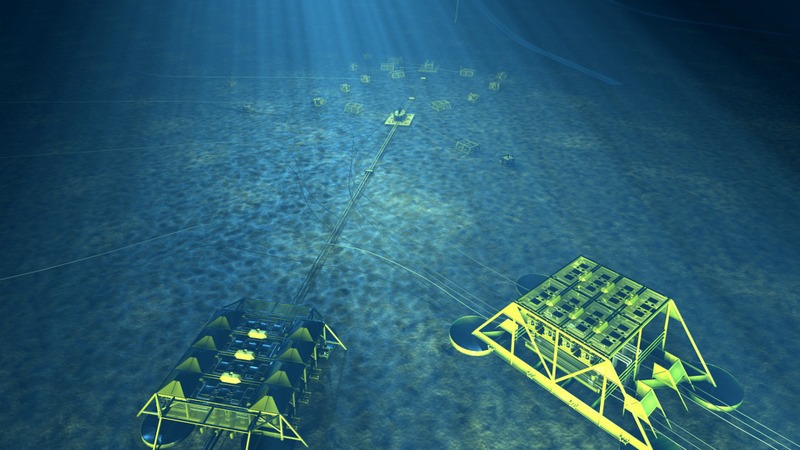 This concept centers around relocating the power production from the individual units to a shared, centralized power hub, called OPera (Offshore Power for the new ERA). 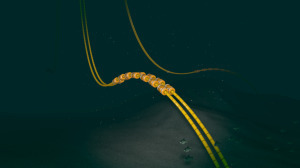 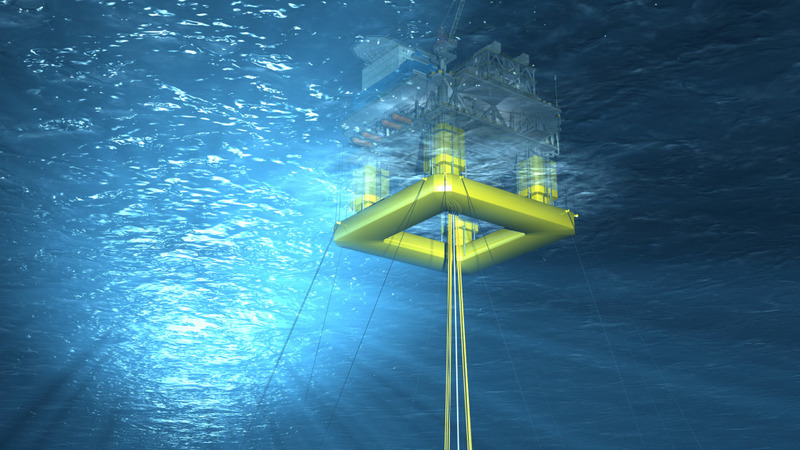 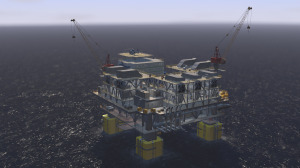 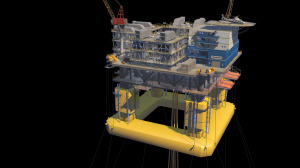 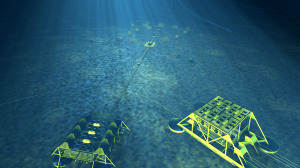 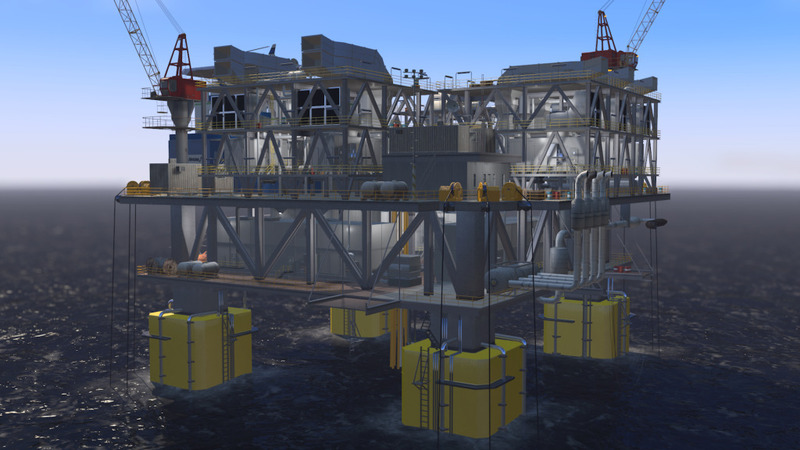 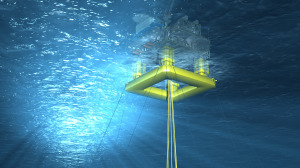 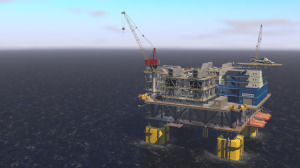 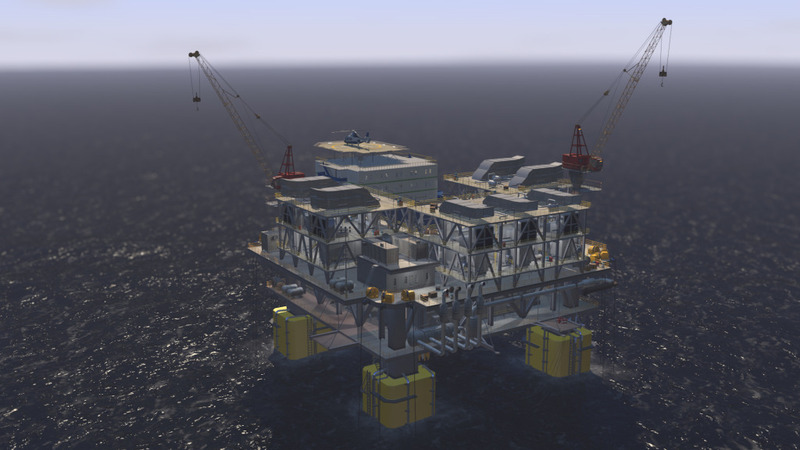 The still images shown here, created as part of the Offshore Power for the new era (OPera) project, were used in the slide presentation and the print brochure.